It finally happened. 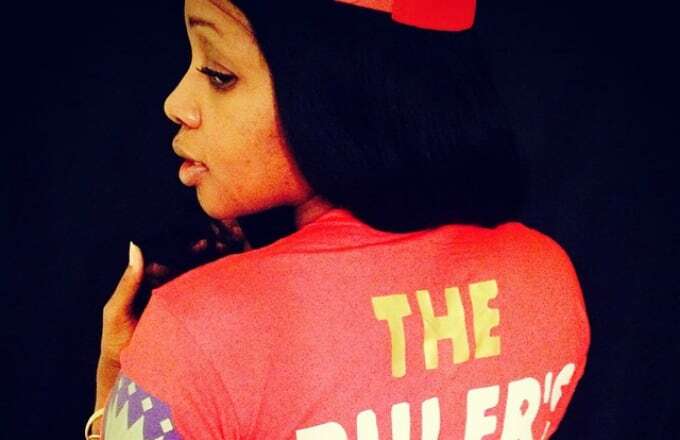 After six years and change, Remy Ma was released from prison last Friday. A lot has changed in the rap game during that time span, including the way rappers interact with their fans and the public at large. Based on Remy's own Instagram, and that of her husband, Papoose, it's been an eventful week, to say the least. The Bronx rapper worked in the studio with the likes of DJ Khaled and French Montana, spent time with her close pal Keyshia Cole, and went on a heartfelt date with Papoose. Just in case you missed out on all of her activities since being released, here is A Timeline of Remy Ma's First Week Home From Prison Told Through Instagram.